Looking for a trusted and proven way to protect your memories forever……guaranteed? 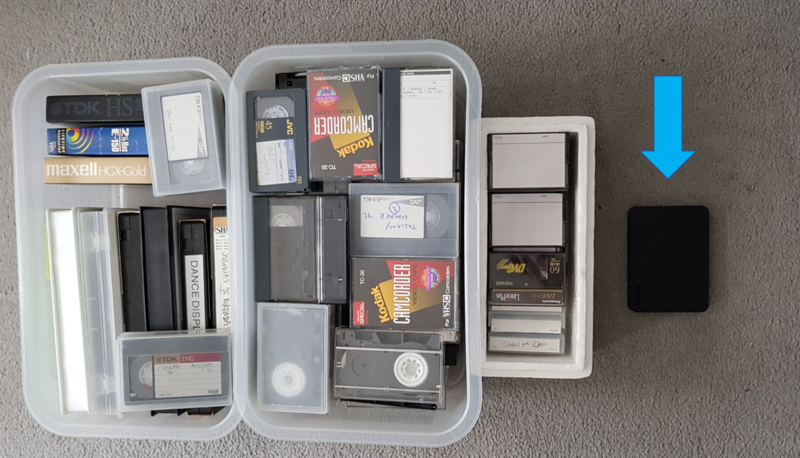 Been thinking of converting some of our treasured video's for years and when I finally got around to it decided to use Busheydvd and I'm glad I did. They did a fantastic job and it's given our family lovely memories back that we thought we wouldn't be able to see again. Thanks for a great job Alan, Lisa, Zoe & Alex. I can recommend BusheyDVD very highly. Initially I was very nervous about sending off my precious family video but the site reassured me that they had a good process for tracking orders and looking after videos. I was right. As soon as they received my video they confirmed its arrival with an email. I received my dvds and my video back in good time and the quality is excellent!. I'm happy and will be sending through 2 more in due course.